Hi from Frances at Muffin Head Patterns. 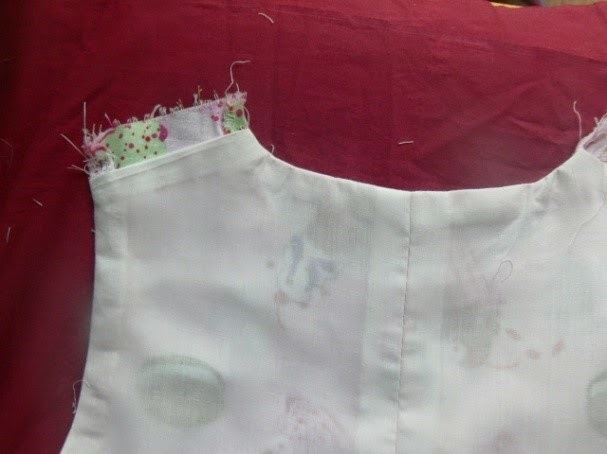 Today I wanted to share a way of lining a sleeveless garment so that you do not need facings or seam binding. 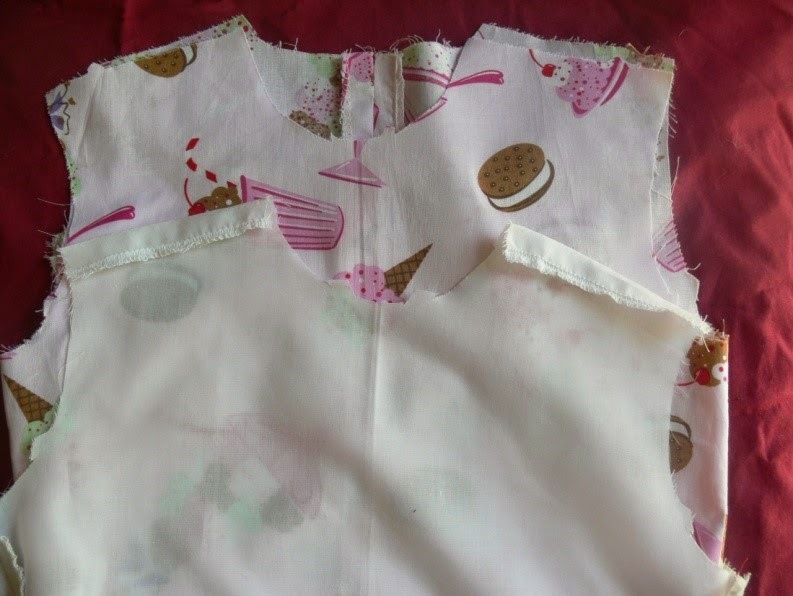 This method will work with any bodice pattern, even if it calls for sleeves. Lining a garment or other item is an alternative to using facings. Linings help clothing hang better and wear longer. When you line something, you are making the item once from the fashion fabric and once from the lining. Lining fabrics should complement the fashion fabric in weight and type. 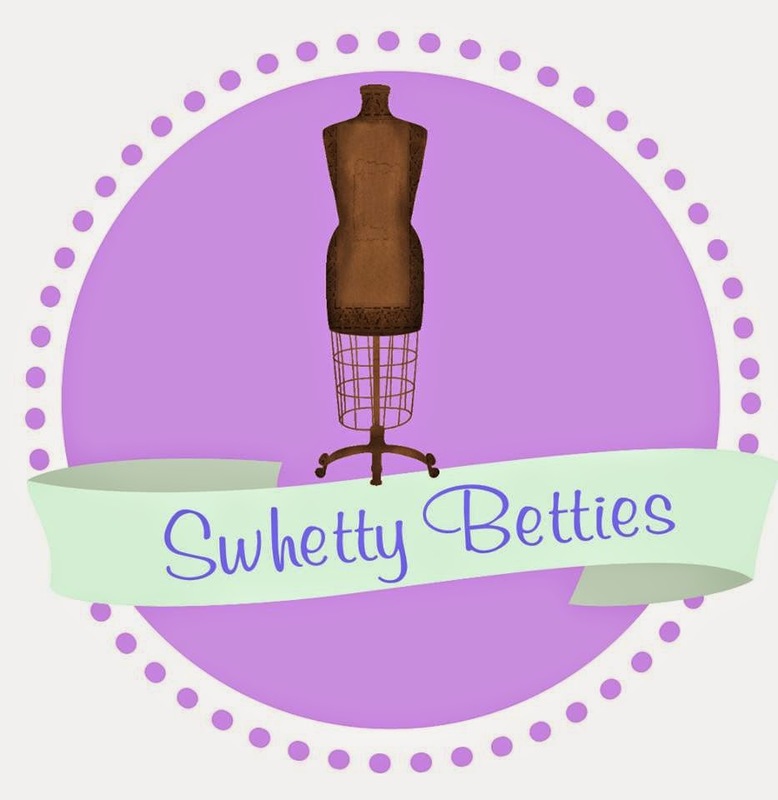 Silky linings are used in clothing to help the garment slip over the body. If your pattern has sleeves, I do recommend lowering the armhole 3/8” of an inch where the front and back bodice meet at the underarm. Step 1. 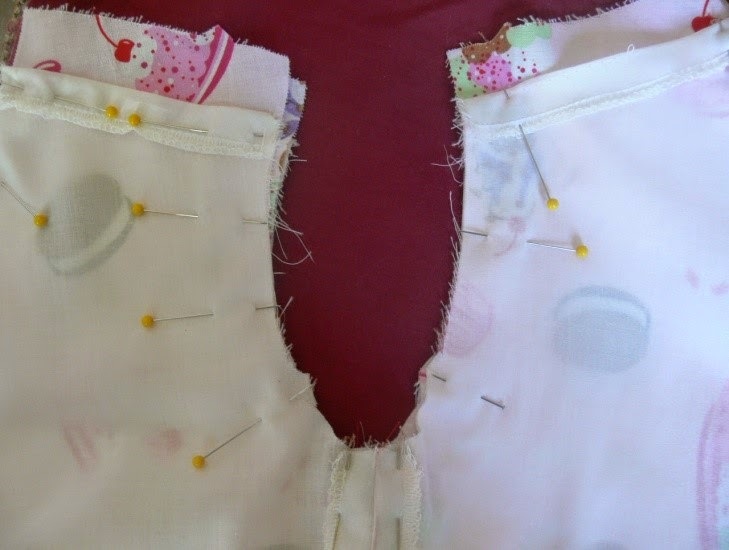 Sew the bodice at the side seams and baste the center back closed. Finish the edges. Leave the shoulder seams open. Repeat this for the lining. On the lining only, press the shoulder seam allowances 5/8” (or the seam allowance specified on the pattern) toward the wrong side. Step 2. Right sides together, the bodice is slipped inside of the lining. The lining and the bodice are pinned around the neck and under the arms. The shoulder seams are left open. Step 3. 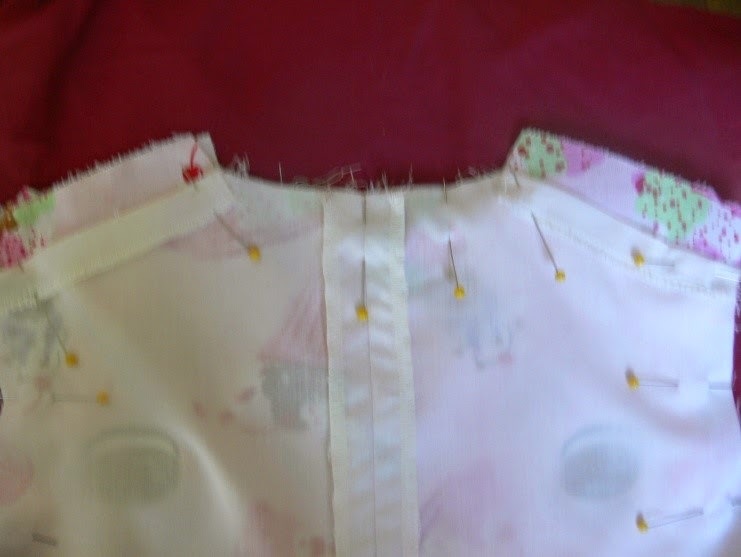 Sew the bodice to the lining around the front and back necklines and the armholes. Do not sew the shoulders closed. Finish the seams, and clip the corners. Step 4. Pull the lining through the open shoulder seams. Sew the bodice together at the shoulders, the lining remains folded in place. 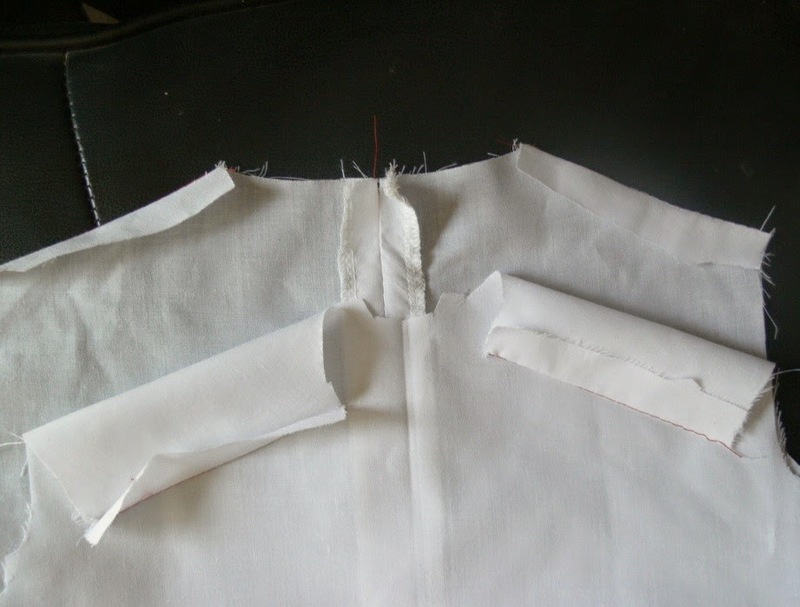 Trim the shoulder seam and finish the edges. 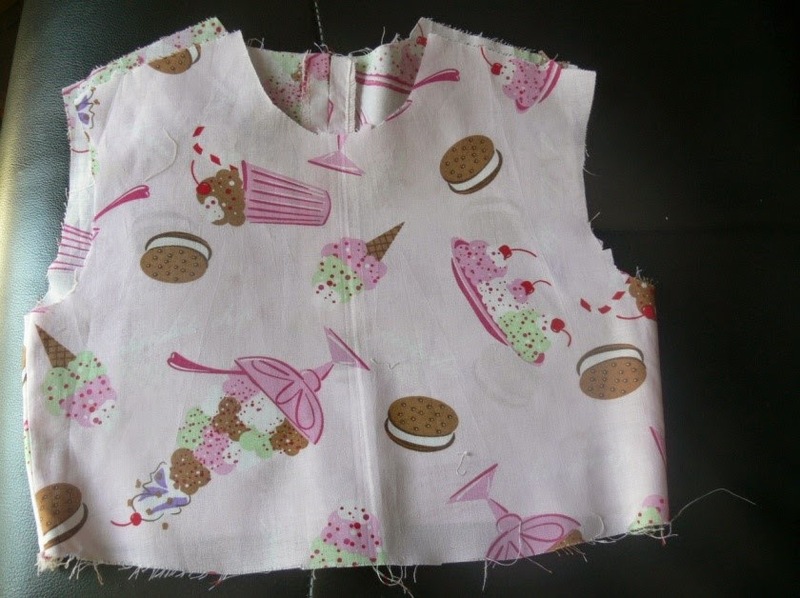 The lining will meet at the shoulder seam and will cover the bodice shoulder seam. Slipstitch the lining together at the shoulders. Step 5. Understitch the lining. 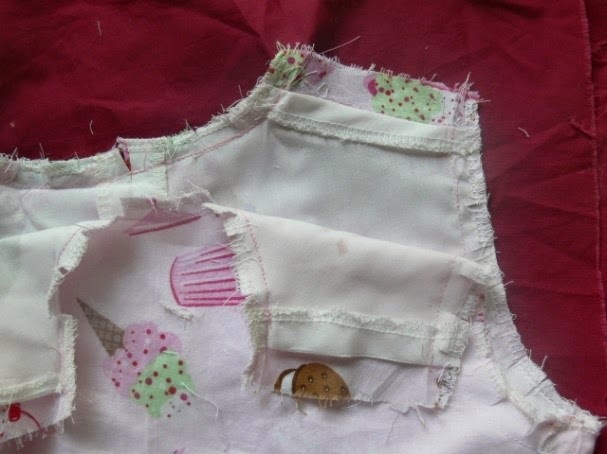 Looking for a great tutorial on understitching? Find it HERE. 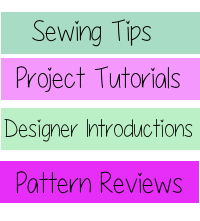 What pattern will you add a lining to first?